I guess it's a good fit, since they're both total jokes. Maybe it'll be called "Toxic Little Queen." 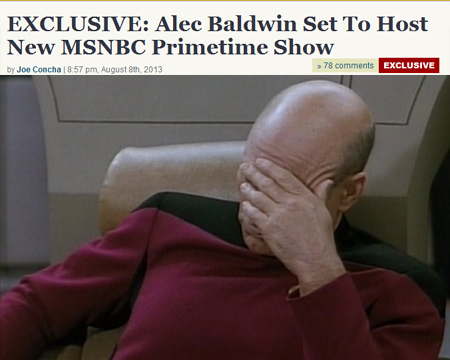 All three of MSNBC's viewers must be thrilled over this one.